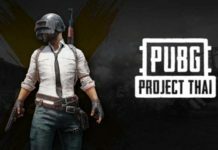 You might have seen players in PUBG mobile having a fancy symbol in their name. They usually add these symbols in between their clan name. You can also add these cool PUBG mobile symbols in your username to make it look more attractive. Not all special character are supported in PUBG Mobile, very few of them are supported. So I have compiled the list of all symbols and special characters which are supported by PUBG mobile. 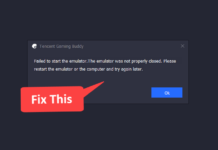 You can simply copy these symbols and paste it in PUBG rename field. In order to change your name, you need an ID card. 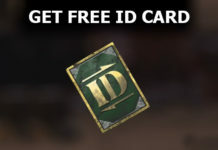 You can get this ID card for 180 UC from Shop -> Treasure section in PUBG mobile. 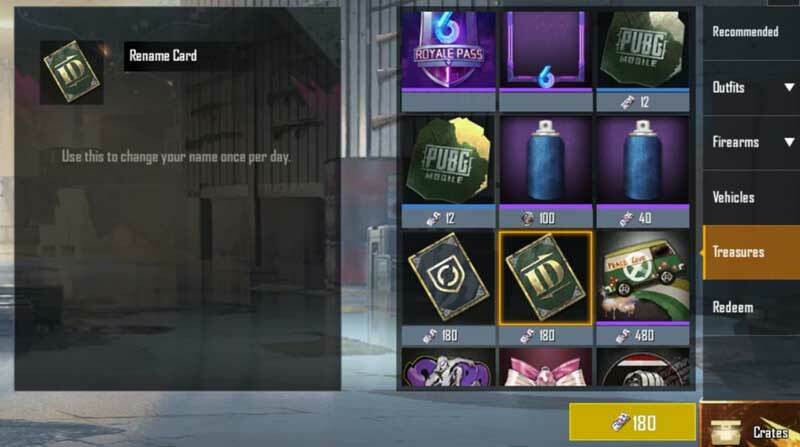 Check this guide to get ID in PUBG mobile for Free. But there is also one way to get a free ID card. You can go to achievement -> progressive mission section. Here you will get an ID card in mission 10. To get the ID card you have to complete all the missions from 1 to 9. The missions is really simple you can easily complete them. You can also get an ID card by participating in crew challenges. Just participate in crew challenges with your crew and collect crew points. You need 200 crew points to get the ID card. 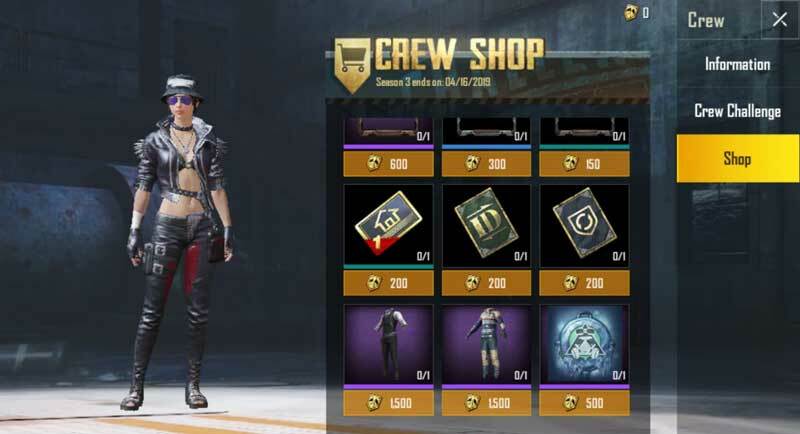 Once you got 200 crew points you can visit the shop in crew section and buy the rename card. How to Use Symbols in Username? Now once you got the rename card, tap the ID card and select use. You will get an option to enter your new username. You can copy the above symbols and paste it in the rename field. You can add your clan name first then the symbol and at last your name tag. Tap Ok and now you have a cool PUBG mobile username. Make sure to bookmark this page as I’ll keep adding new symbols/special characters which are supported by PUBG mobile.